This breed is an excellent herding breed. As a general rule, herding dogs will herd just about anything! In their own normal environments, herding dogs will herd cattle and other livestock but in a family home environment will herd children, cars, motorcycles and anything else that moves. This gets them into trouble because a lot of them get hit by cars. Australian Shepherd dogs fit this category. They are extremely intelligent animals. I used to ride motorcycles when I lived up in Ohio. The breed is so intelligent that it would triangulate the distance from where I was and going to be and try to intercept me! Most dogs lost because I was trained to handle such situations. Plus, I could accelerate much quicker than an Australian Shepherd. This breed is a classic working herding dog that loves to be outdoors. The breed has many striking features. First is its mottled blue like coat color. Second, how could you miss that weird eye combination? The Australian Shepherd can have two brown eyes, a blue and a brown, a green and a brown plus other iris pigmentation’s!! Sort of like a rainbow of available eye colors! The Australian Shepherd is also very athletic. This intelligence leads them to be super therapy dogs for the disabled. 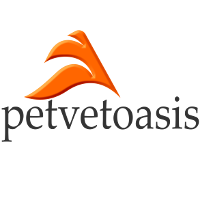 They are easy to train and excel at agility competitions. They love to jump and catch Frisbee. Let’s put it this way. They are the antithesis of a lap dog!! Free spirited and always ready to hit the road! The breed has a very thick hair-coat that needs to be combed and brushed regularly. Outside of eye problems, they have very few medical issues throughout life. As they age, the Australian Shepherd often develops hip issues but overall an extremely healthy full spirited breed! 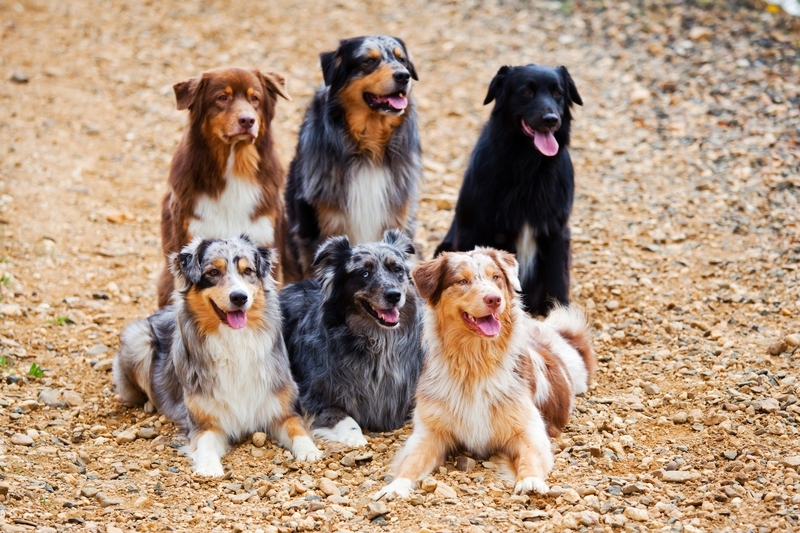 Learn more about the Australian Shepherd at Animal Planet’s® Dog Breed Selector.